Here are some interesting, fun and useful links - enjoy! 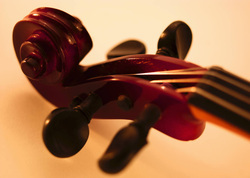 Your Body is your Strad and Cello Institute - Feldenkrais for musicians and National Summer Cello Institute. Injury prevention and Musical Expansion, June 2-15, 2013.